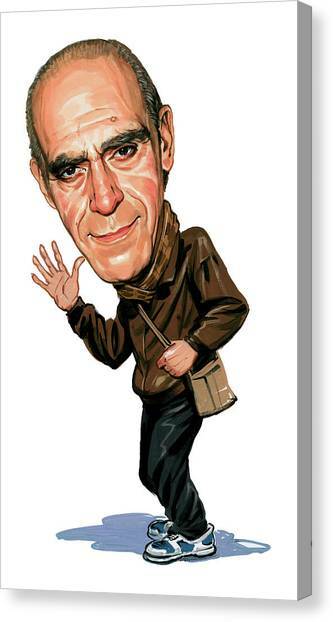 Abe Vigoda is a painting by Art which was uploaded on January 12th, 2010. 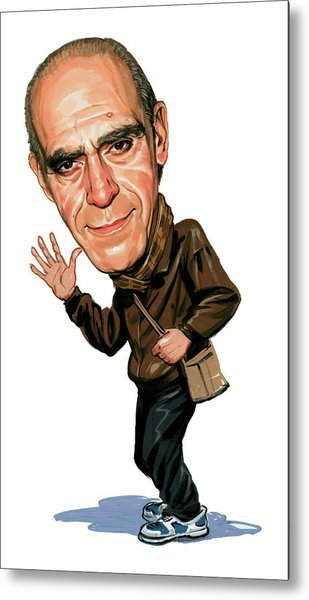 Abe Vigoda (born February 24, 1921) is an American movie and television actor who appeared in such movies as The Godfather and Good Burger. 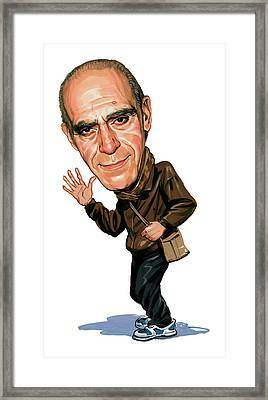 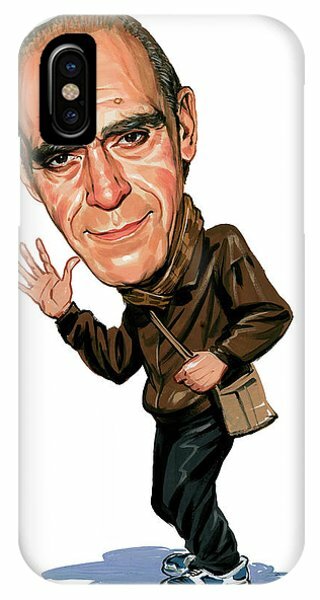 Vigoda is well known for his portrayal of Sal Tessio in The Godfather, and for his portrayal of Detective Sgt. 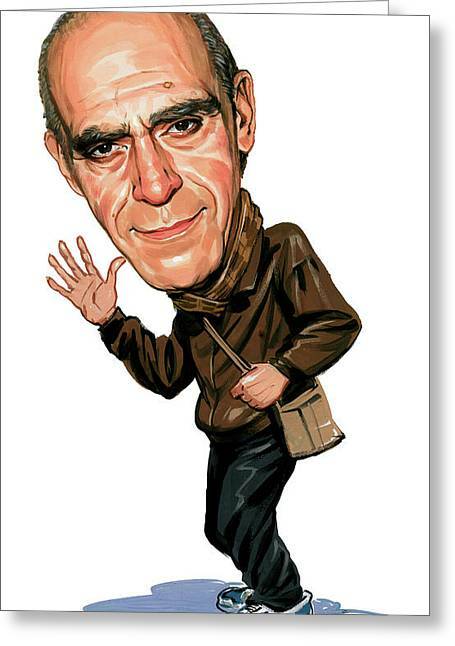 Phil Fish on the sitcom television series Barney Miller from 1975 - 1977 and on its spinoff show Fish that aired from February 1977 to June 1978 on ABC. Vigoda was still also appearing on Barney Miller at the same time as he was on Fish during the 1976 - 1977 TV season; at the start of the 1977 - 1978 season, his character retired from the police force and left Barney Miller to focus full time on the spinoff. 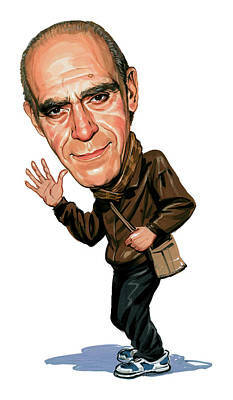 There are no comments for Abe Vigoda. Click here to post the first comment.